Now we are on to the next phase of the school year. Here is what I have planned and/or what is currently underway! Our Spring Book Fair will be in 3 weeks! Eek! I think this is the first book fair that I have not worried about in years! I have a great group of parent volunteers, so I can trust them to handle things when I am unable to help! This book fair is going to be more laid back, because we are having a BOGO fair in May, so I don't feel as pressured to make so much money in 1 fair. They are becoming more independent each day! They are using their shelf markers to choose books of the shelf and making sure they are responsible with their library books. During the month of April, they will be competing an author study. I haven't decided which author yet, but I feel like I should incorporate some springtime books, so I am thinking maybe Eric Carle or Lio Lionni. We will see what the teachers have covered, first. They have been working really hard to perfect their ABC order of words. This is great practice for our future dictionary skills! Since April is National Poetry Month, we will be focusing on poetry for a couple of weeks. I am still looking into some resources to use, but I think I will focus on integrating technology into this unit. 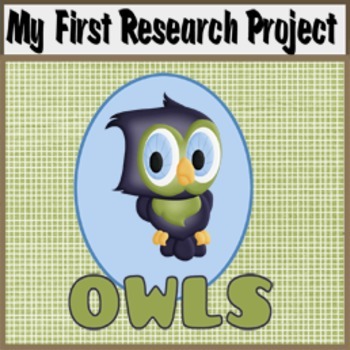 These kiddos have finished their first research report, on owls. We are now focusing on using the dictionary. 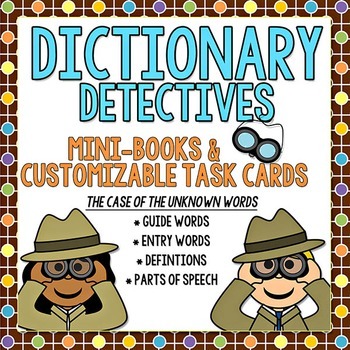 I found a great resource on TPT to use with the students. We have begun labeling the parts of a dictionary and practicing looking up words. I think a couple more weeks will help us become expert dictionary users! Click on the picture to look at this wonderful resource! One of my Student Learning Objectives this year, is to have 3rd graders successfully look up words in the dictionary and write their definitions. Therefore, we have been practicing for our post-test! It is amazing how much they have improved since the beginning of the school year! 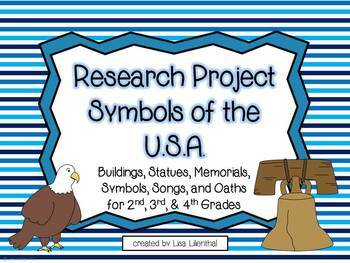 They completed their first library research project, on American symbols. They enjoyed learning about different symbols and really worked hard to write their reports. 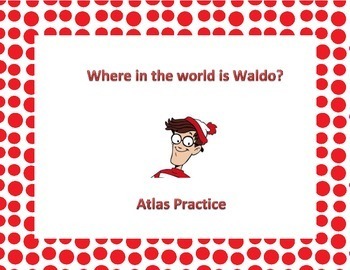 The past 2 weeks, 4th graders have been using on online atlas to complete a scavenger hunt! We have outdated atlases in our media center, so I decided to integrate the use of technology! They really enjoyed working on a Where's Waldo scavenger hunt! This really put them to the test in the areas of teamwork, cooperation, and map skills! 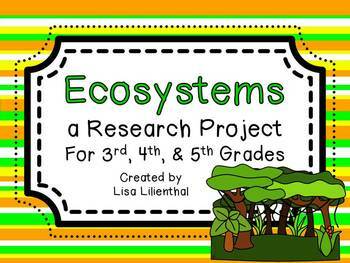 They also completed their ecosystem research reports! Last, but certainly not least, are the 5th graders. 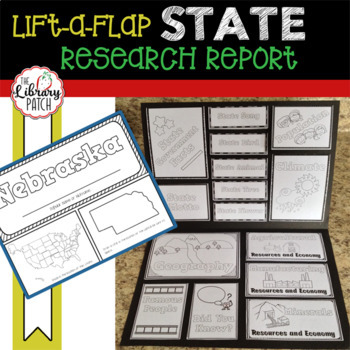 They completed their lift-the-flap state research projects and are now making book recommendations for 1st and 2nd graders. They are using iPhoto and iMovie to create videos and trailers for the younger students. They are really taking this to heart. I will post their videos as soon as they are finished! In my next post, I will be sharing the resources I used for Dr. Seuss celebrations! Stay tuned!